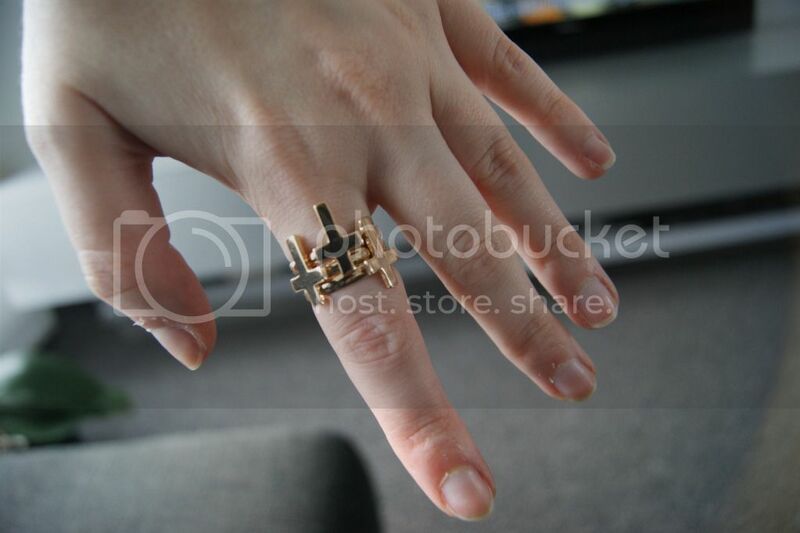 I thought it would be fun to wear this cross rings upside down, since religion isn't really my cup of tea. Plus, I got totally inspired by one of my favorite movies: 'The Omen' and by Lucy from Lovelybylucy.com in the second picture. 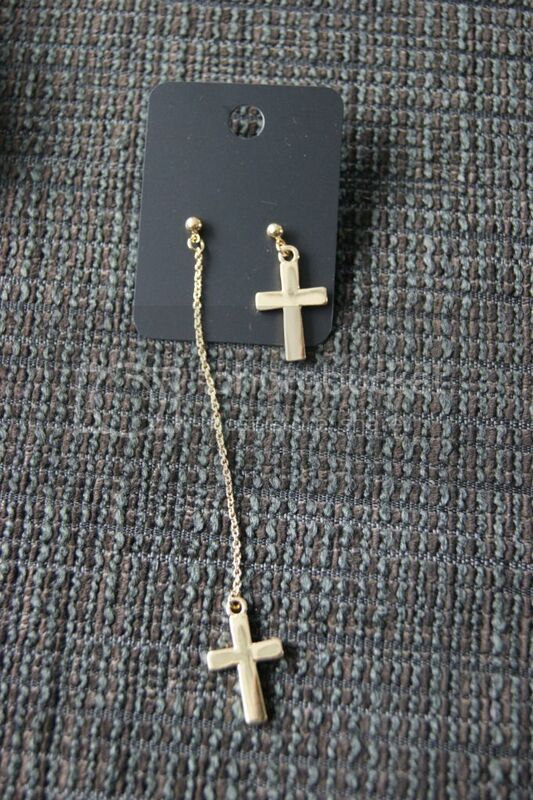 Even though I just said that religion isn't my cup of tea, these earrings reminded me of David (a.k.a. an extremely handsome Kiefer Sutherland) from 'The Lost Boys', another favorite movie of mine. My mom totally hates this one, but I find it kinda interesting. I think it'll look totally cool for summer, especially with my hair down. No need to tell you that I got inspired by Nicole Richie about this one. 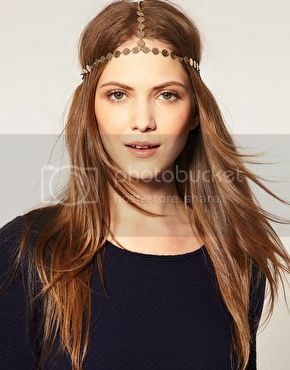 An edgier version of the previous headband. Can't wait to wear it ASAP! I love Asos jewelry, been a fan of that site for years. Had to kick a serious addiction too. Love everything you got! I'm a real jewelry addict. Everything with crosses is my thing! Die ring, echt uniek! Putting it on my wishlist now. 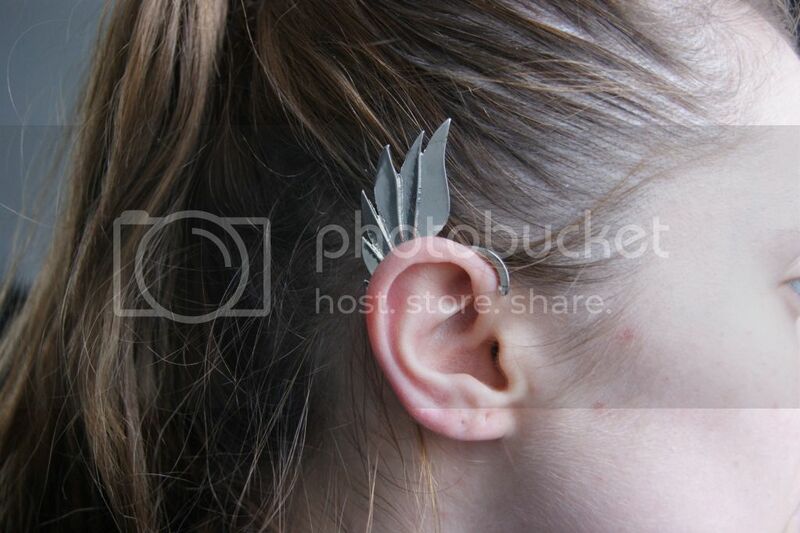 Bij die earcuff zou ik gewoon altijd schrik hebben dat 'ie eraf gaat vallen. Het ziet er wel supercool uit! Great buys!! 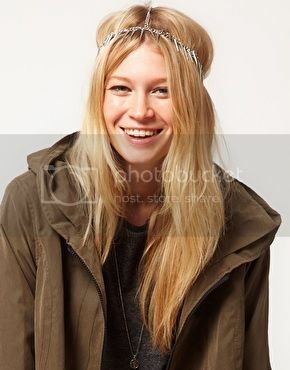 Loving the spike crown headband! Too fun! Die ringen rond 1vinger vind ik knap! Hi! Realy nice! Like this!!! 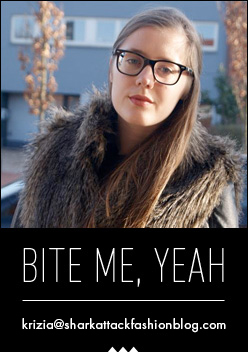 Zo leuk en Asos is echt zoooo leuk! Die hoofdbanden/juwelen zijn keimooi, totally mijn ding! Die ringen zijn echt geweldig leuk! :) Goeie keuze! Nice post I really like how the aos cross ring looks when stacked together. 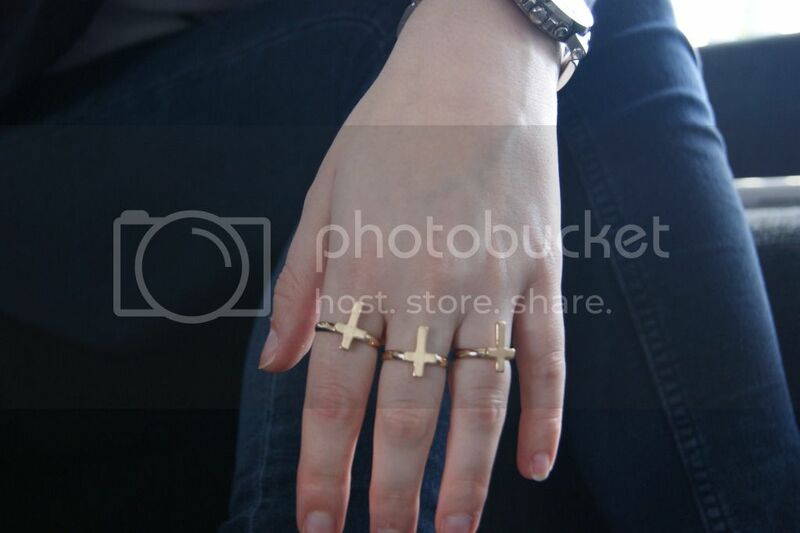 Those stackable cross rings are amazing! I might have to get myself some!! I love them all together in one finger! Great buy! i love those cross rings, they're beautiful worn separately and together.